As the newest incarnation of Blossom's upscale Manhattan restaurants, Blossom on Columbus delivers a truly unique vegan and kosher dining experience that offers a full bar (featuring expertly-crafted cocktails), a varied selection of wines and beers, and, of course, our world-famous cuisine. You need not be a vegan or vegetarian (or keep Kosher) to love this place. 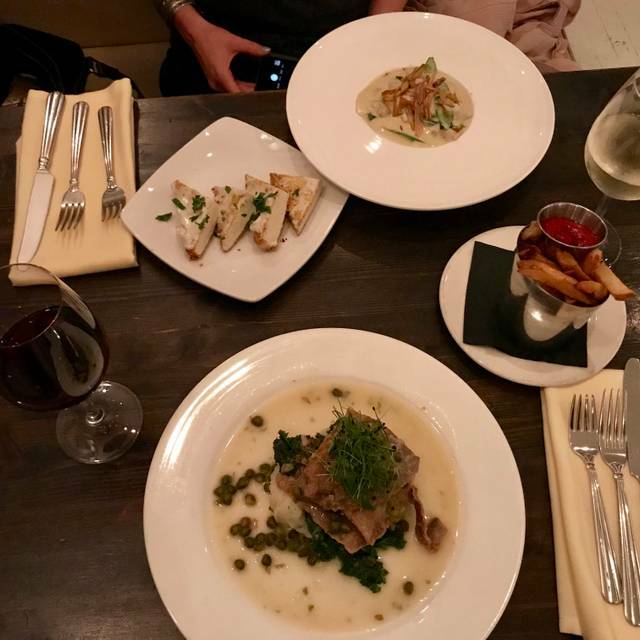 The food is inventive and very tasty, service is excellent, wine list is good. Took my non-vegan husband there to celebrate his birthday. He ordered the Blossom burger and I had the Salmon...(my appetizer was the Jackfruit tacos, forgot what he ordered). Through every bite of his burger he kept asking, "are you sure this is vegan?" lol. Everything was absolutely delicious and the waiter that served us was awesome too. The food was delicious and it was a nice atmosphere. 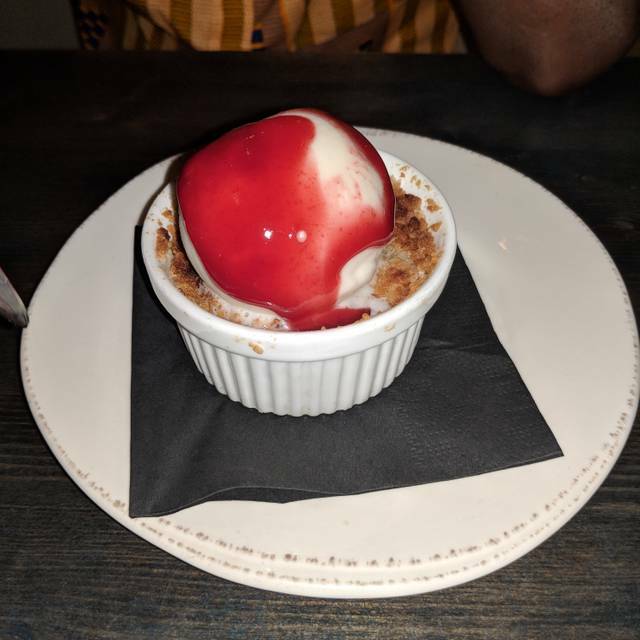 Blossom is a vegan restaurant, and does an outstanding job in creating dishes that are incredibly tasty, creative, and nourishing. We ordered six dishes, and I would readily go back for at least four of them. 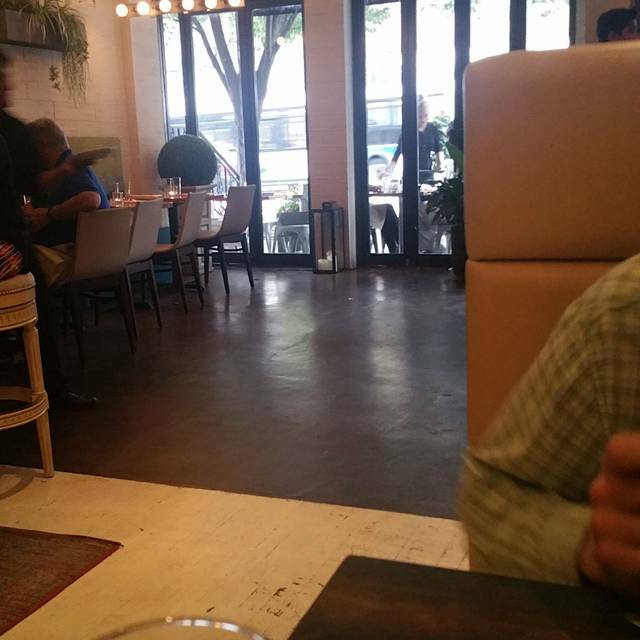 Blossom is also very reasonably priced, and has a great ambience. They appeared a little short-staffed on the day I went, but the wait staff were still able to keep their wits about them and do a very good job. Strongly recommended. Extremely poor service, and poor management. Inability to handle multiple small groups. We were told there was a delay (after the fact) due to a large party (10 people) seated nearby. That is unacceptable. And to add insult to injury, an automatic tip was included (there were 5 in my group). I will never dine here again. The food was so-so, not worth that wait for sure. had to wait to be seated because the host was doodling on the computer, the cocktail had no garnish, the waitress was nice, but the food was mediocre at best. I’ll never go back. 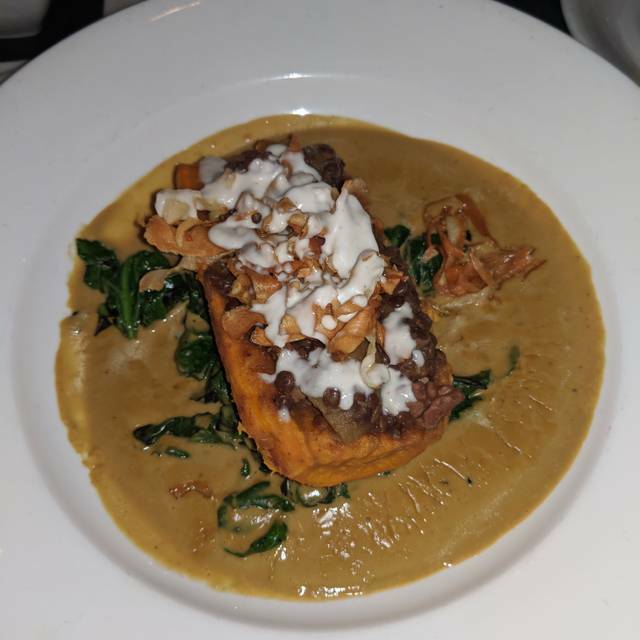 Vegan food is a no no for my husband until he visited Blossom at Columbus,he devoured everything with joy! I love Blossom and have dined there often and have brought many friends there. This time, one of my friends had the risotto and was disappointed at not finding truffles in it. We learned that the recipe comes with truffle oil but not truffles. The service was fine. But, the noise level was too loud for me. When I asked for a cafe latte, I was told that they no longer make it with coconut milk so I tried it with oat milk and didn't like it with oat milk. I hope they'll resume offering coconut milk. GREAT FOOD!! !GREAT SERVICE!!! LOVE THIS PLACE. I HAVE BEEN THERE 5 TIMES. ALWAYS TAKE MY FRIENDS AND CLIENTS. Loved the menu and our attendant was very polite and accommodating. Loved my dirty martini, made exactly the way I like it. And that doesn’t happen at every restaurant. Will sure be going there again with my vegetarian or vegan friends! Brussels sprouts, which usually are my favorite were undercooked. Asked for a booth, but they put us at a table while a booth sat empty the whole time we were there. Beautiful restaurant, excellent meals! We really enjoyed ourselves. Blossom is an amazing restaurant. I don't think that I have ever had a better meal in my life. In fact, it was so good that we returned the next day for another meal! It's hard to believe that it is a vegan restaurant! Imaginative food, ideal for a gathering with vegan friends. Lots to choose from and no sense of compromise because it's a meatless menu. Very well stocked bar! We love having lunch or dinner at Blossom. Best vegan. The special “cordon bleu “ with complete Vegas was scrumptious! The pancakes were delicious and very filling; very friendly and accommodating waitstaff and host. Delicious spicy hot Bloody Marys! The atmosphere was cheery and child-friendly. I’m not a vegan, but I don’t eat dairy, so this place is perfect. 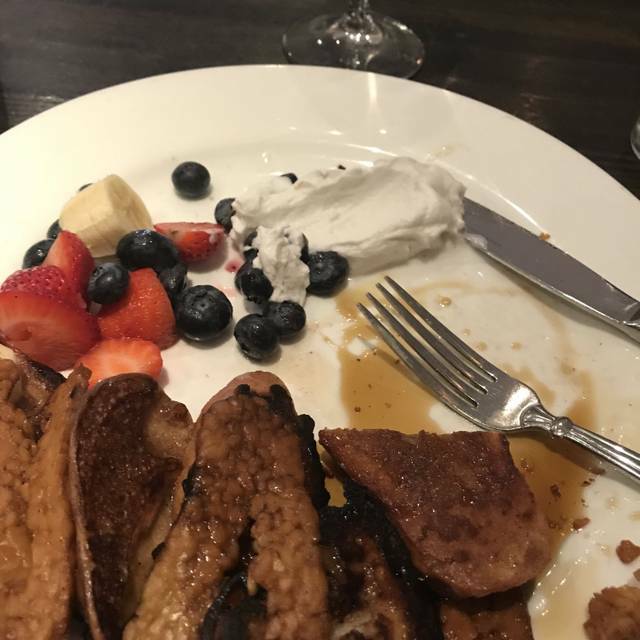 We ordered the mushroom ravioli (divine), the pancakes perfectly paired with the coconut cream, the huevos rancheros (all components proportioned nicely for the perfect bite), and the bourekas with hummus (a little too much cumin for me, but otherwise great combo). For dessert, the chocolate ganache was pretty intense - you need 4 people to finish that one. Overall, yum! Lots more tasting to do from this varied menu, so we’ll be back! My favorite vegan restaurant, by far! Highly recommended. 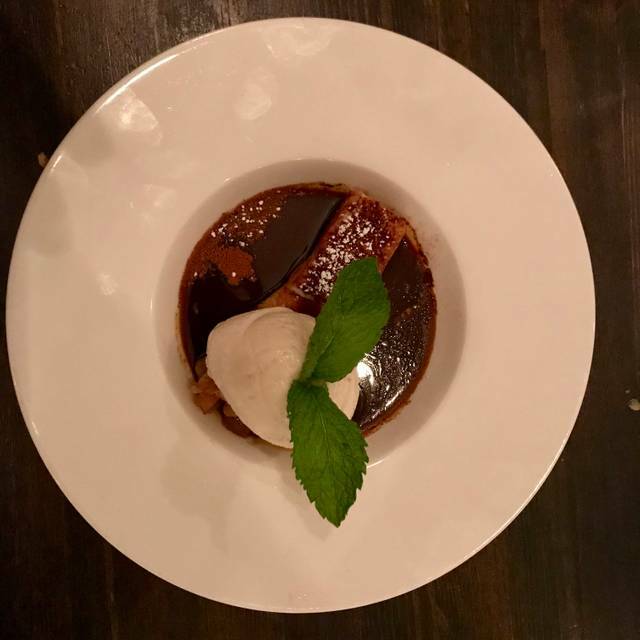 Excellent service, unique and tasty dishes, and a relaxed atmosphere. I will be back again soon! It was an absolutely lovely evening. The service was attentive & efficient. I live near the one in Chelsea and wanted to try the uptown one as it seemed to be a little “nicer” and to have more menu options. It was well worth the subway ride (yes, even with the weekend MTA mess-Lol). Took our family of 5 here for a birthday celebration. Food was delicious, creative, and delicious (again) - everything well done. Service fast, friendly and attentive. A great restaurant. Food is amazing. 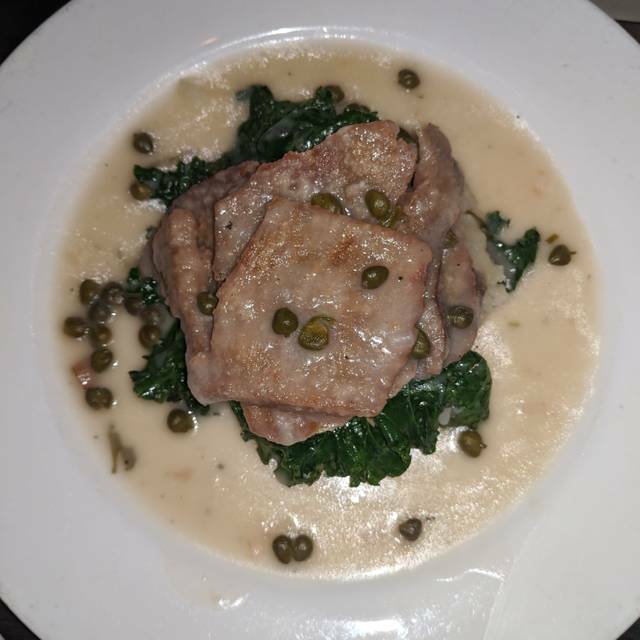 Non-vegans will live the seitan scallopini in lemon caper sauce that tastes enough like meat to please a carnivore. Tastes, ingredient combinations, and presentation are very sophisticated. Get the killer chocolate cake for dessert and the elderflower lemonade is divine. We were blown away by the quality, and creativity of the food! We are fairly new Vegans and we in NY for the weekend visiting from Toronto. We loved our meals so much that I bought the Blossom Cookbook to bring home!!! The food was delicious, the service was superb, and the ambiance was perfect. 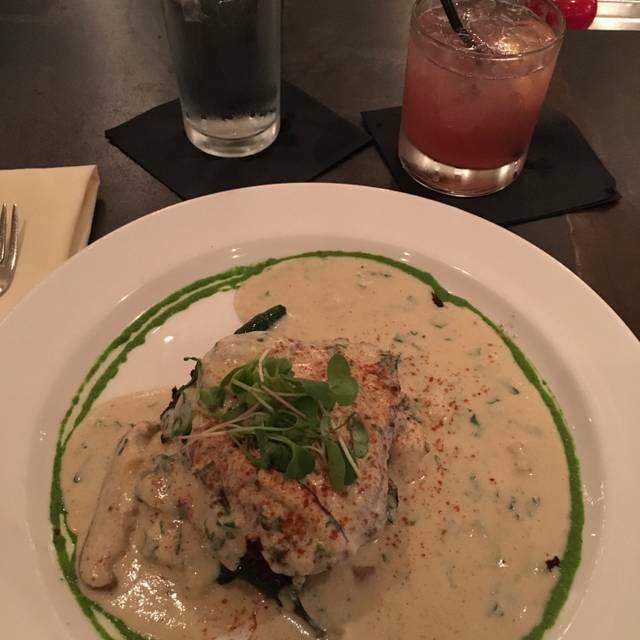 I would totally recommend family and friends to dine at Blossom on Columbus! Always love eating here. The food was amazing. Tried every appetizer on menu. This was our first time to the uptown Blossom location. The food was delicious, as usual. The appetizer tasting was phenomenal. Always leave saying I need their cookbook. the new seasonal Tofu dish was amazing! The wait staff always knows what to recommend. thank you! Food was DELICIOUS!! Great service and atmosphere. Great food! Very friendly staff, but they seemed a little flustered/busy. Overall, great experience and we can’t wait to go back. Food was excellent, but it was our 1st time and we “over-ordered.” The bill was very high! Enjoyed it though. Will we go back? Yes! But we’ll be sure to be a little bit more frugal minded when ordering. 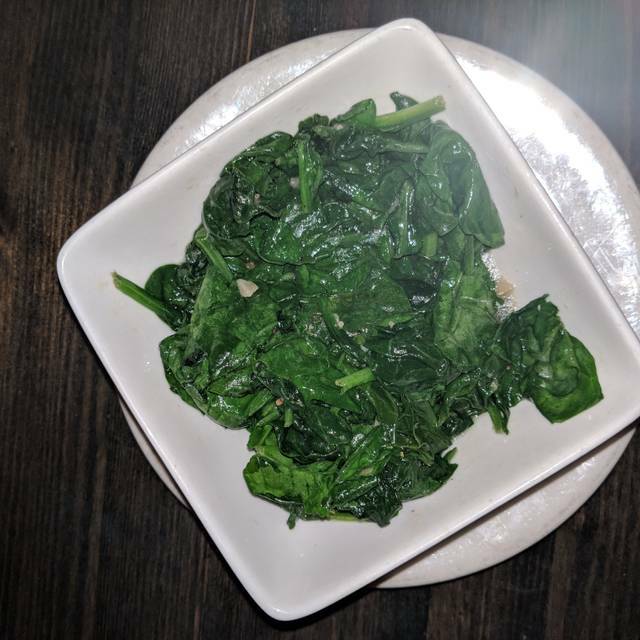 I have been vegan for 3 years and can't believe I had not tried this restaurant until now! I went with my boyfriend, who's an omnivore, and we both absolutely loved it. You must try the buffalo risotto croquettes. I am a sucker for Mexican food, so of course I ordered and loved the nachos. Best vegan restaurant! Food absolutely delicious. Everyone I bring for lunch or dinner loves it. Food is very fresh and the specials we tried were very beautiful to look at and scrumptious!